Bloom where you are planted. | Oh Look! It's A Blog! A new round of Collabor88 opened yesterday – the theme is Storytime. 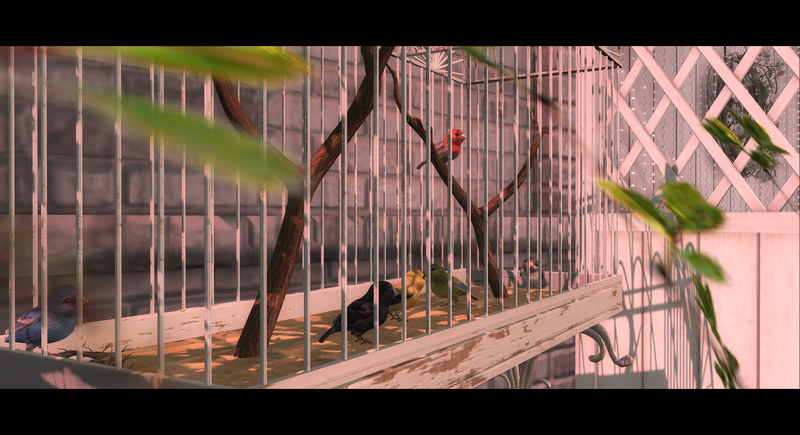 Also showing a few other things, like the little birds from HEXtraordinary available at the Epiphany. *purchased at the Lelutka main store near Simone. 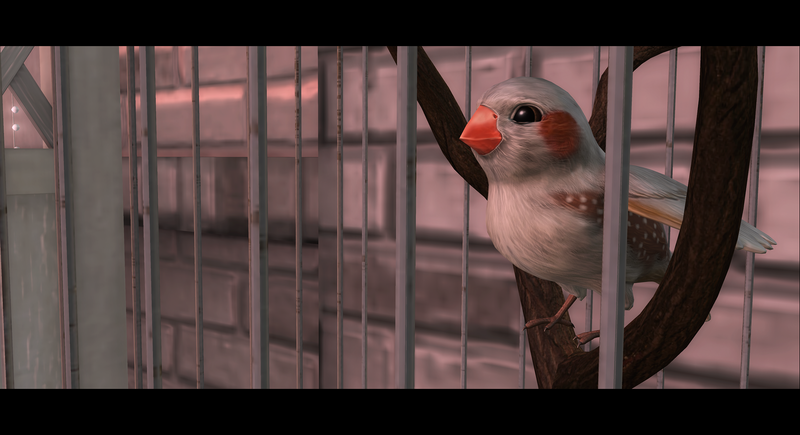 This entry was posted in iheartslFeed, Uncategorized and tagged .cosmic peaches., Amala, Apple Fall, Bento, Blueberry, C88, Collabor88, Doe, Epiphany, Gacha, Garden, Glam Affair, Hextraordinary, Jian, LeLutka, Nomad, The Epiphany, Tree, what next. Bookmark the permalink. ← My straight jacket’s custom-made though.